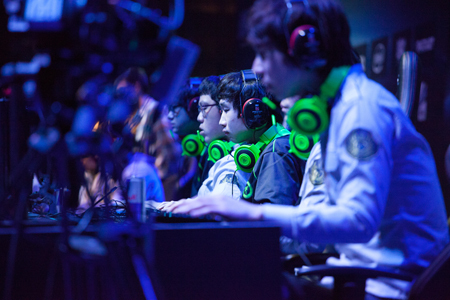 When I was first introduced to League of Legends, one my patients mentioned that they would be attending a sporting event at the Los Angeles Staples Center. As a lifelong fan of sports and athletics in general, I inquired further as to the nature of the event. At this moment, I was introduced into the dynamic, competitive, and culturally diverse and aesthetically rich eSports community. That next week, my patient sent me a video of the League of Legends 2013 Championship, and to say the least I was truly amazed by the spectacle of the event. Though the scenery at its very core was a secondary interest to me, the competitive nature of the event, and the focused dedication of the competitors, were what really amazed me. 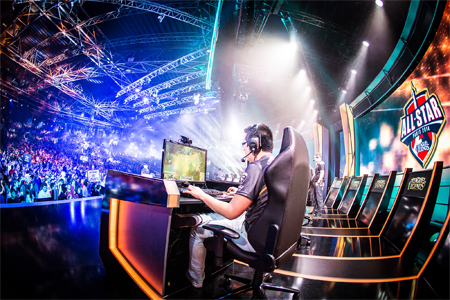 As a orthopedic surgeon with a specialization in hand, wrist and upper extremity conditions, I remember watching the members of both SK Telecom T1 and Royal Club aggressively battle over strategic map control and various objectives. In conjunction with watching, what I now know to be “tower dives”, “Baron control” and “laning phase”. I also avidly watched their hand movements, ergonomics, clicking speeds, postures and micro-mechanics. 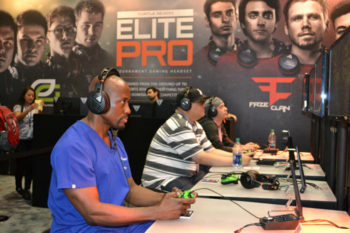 From what I have seen in my practice; whether it be professional athletes, law enforcement personnel, or simply individuals who use their computers, keyboards and mice on a daily basis, many of these individuals, especially the eSports athletes, have shortened careers due to the excessive use of their hands, unbalanced ergonomics and posture alignment. I have been watching various Twitch.tv gaming streams, and it became clear that many of these gamers played over 8 hours a day, many without taking more than a brief break. This extreme amount of play can be a catalyst for a shortened career due mainly to repetitive stress injuries as well as nerve and tendon issues. In treating professional athletes, it has become clear that though their high intensity training may lead to injury, it is often necessary for high level competition. 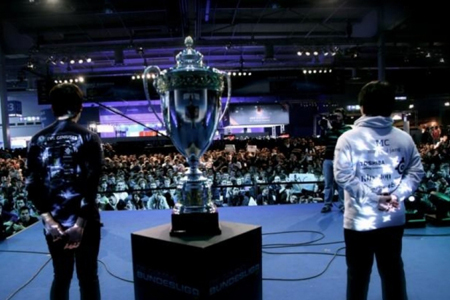 This type of intense training is true for eSports athletes. 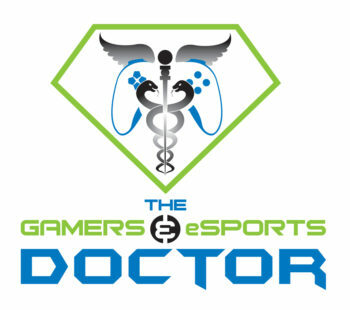 These eSports competitors train for countless hours per day, and I am here to provide a structured regimen of stretching, warm-up exercises and cool-down exercises that will allow them to train for extended periods of time, while preventing and minimizing the risk for painful conditions associated with repetitive stress injuries, while also increasing actions per minute, clicking speed and hand/wrist mobility, flexibility and strength.